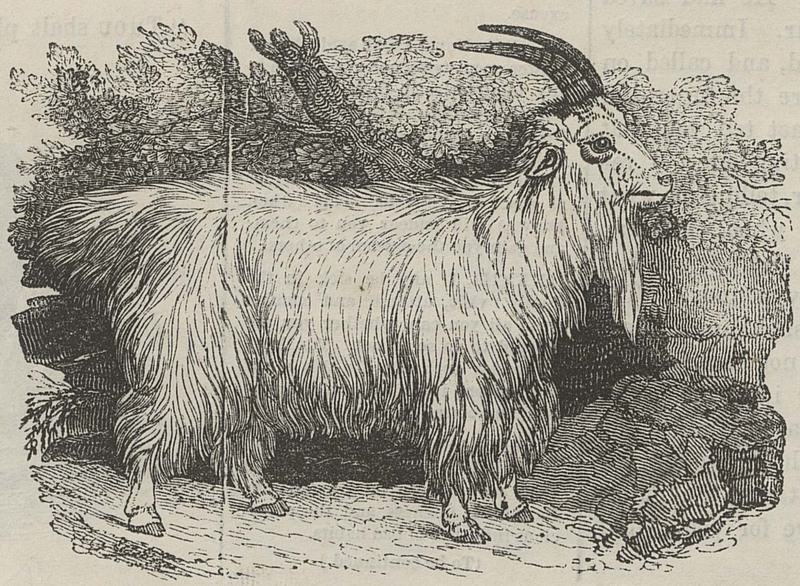 Illustration of a goat accompanying Keep on the Right Side, “British Workman” vol. 1, no. 1 (1855): 4.